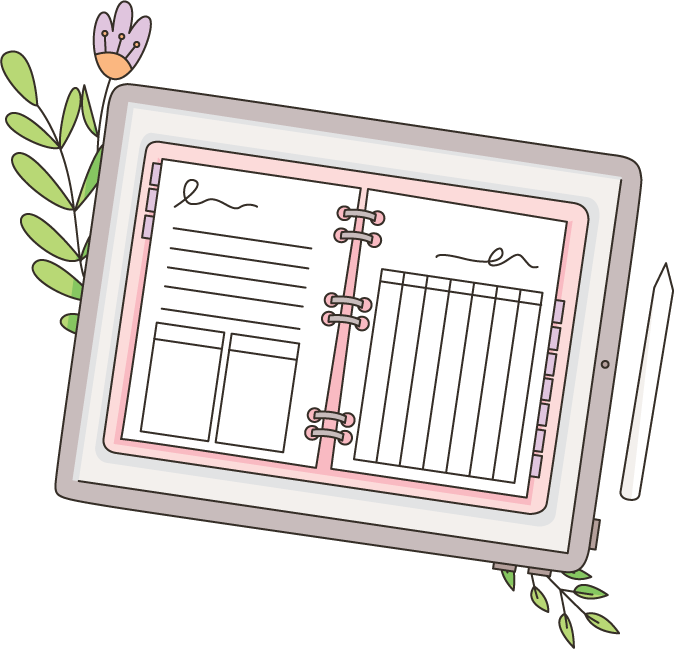 Cultivate your skills on the iPad with me! 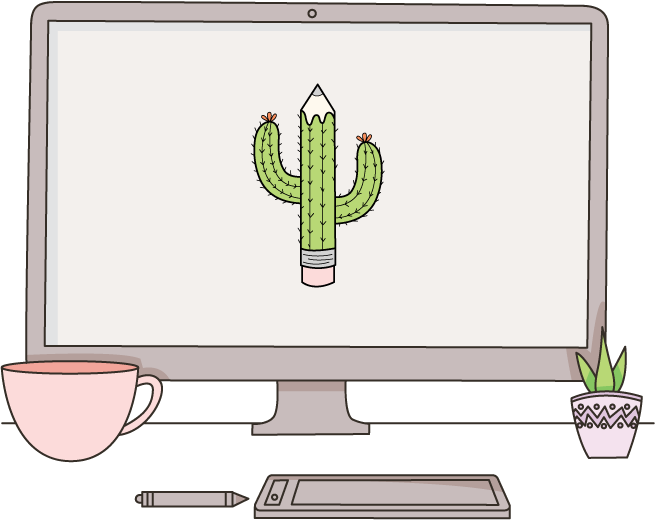 Become a better letterer, illustrator and digital planner! Take my free iPad Lettering course or learn other exciting techniques from my free tutorials. Learn how to draw in Procreate and Adobe Illustrator with my free tutorials. See how fun it is to be creative by planning digitally on your iPad with GoodNotes. 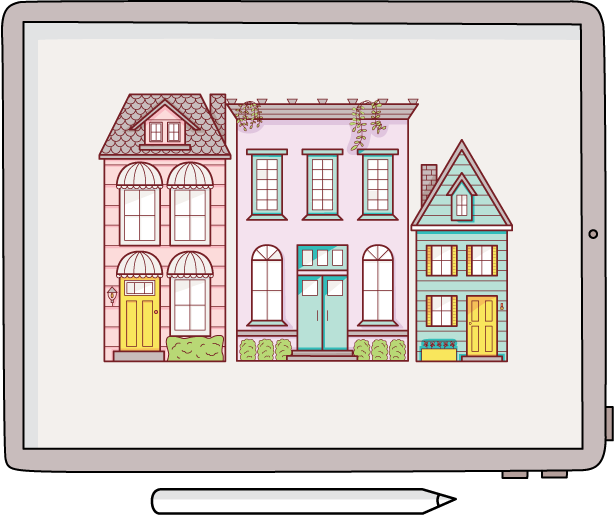 This self-paced, online workshop will teach you how I make the cute Tiny houses I've drawn on Instagram. 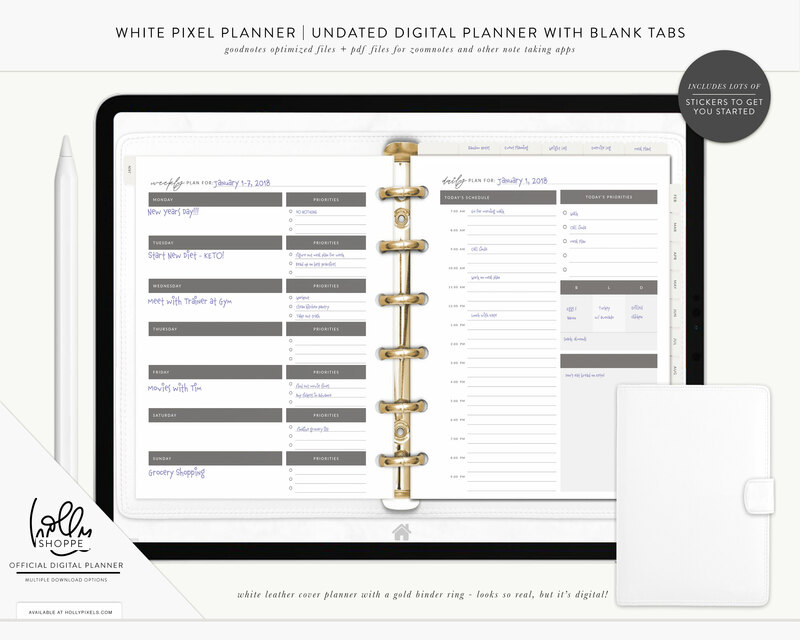 This month's featured shoppe product is our new white Pixel Planner!